Trial Flights are an ideal gift for that “hard to buy for” person, adrenalin junkie, or anybody who may just want to tick an item off their bucket list. Give the gift of an experience, taking the controls of a real helicopter, be the pilot in command with a qualified and experienced helicopter flight instructor! 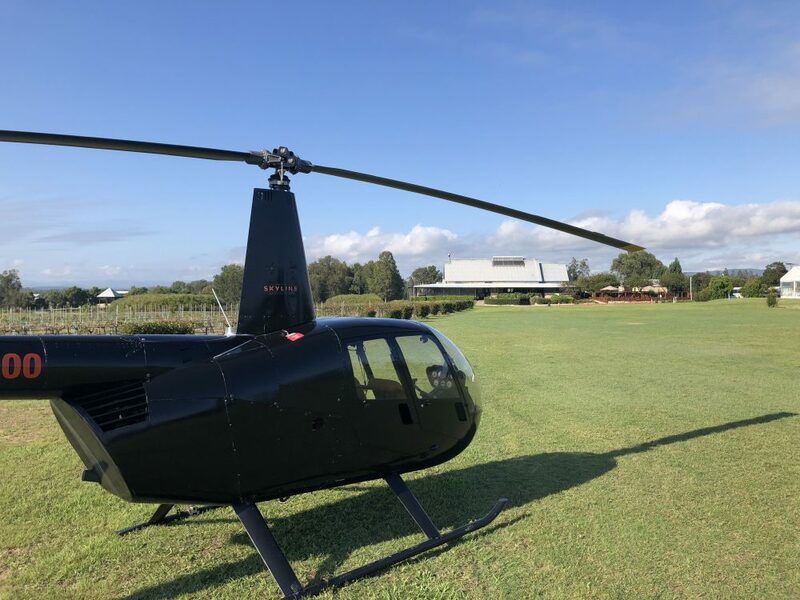 Each Trial Flight consists of a classroom tutorial on The Effects of Controls of a helicopter followed by a helicopter flight where you will take over the controls and fly yourself. You don’t require any previous experience. 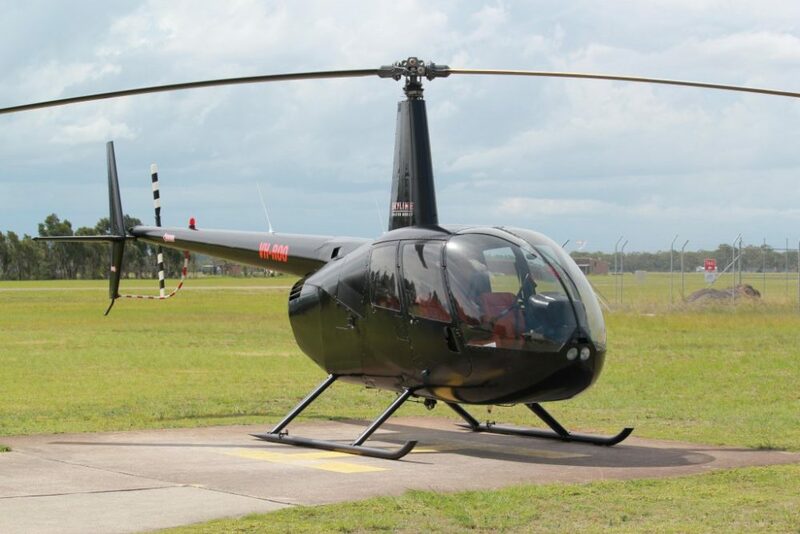 The helicopter is fitted with dual controls and your highly trained and experienced instructors will be there by your side to guide you through the entire lesson. Please note: If you decide to continue your helicopter pilot training your TIF flight time will count towards your licence. – Please provide accurate individual passenger weight during the booking process to ensure safety. 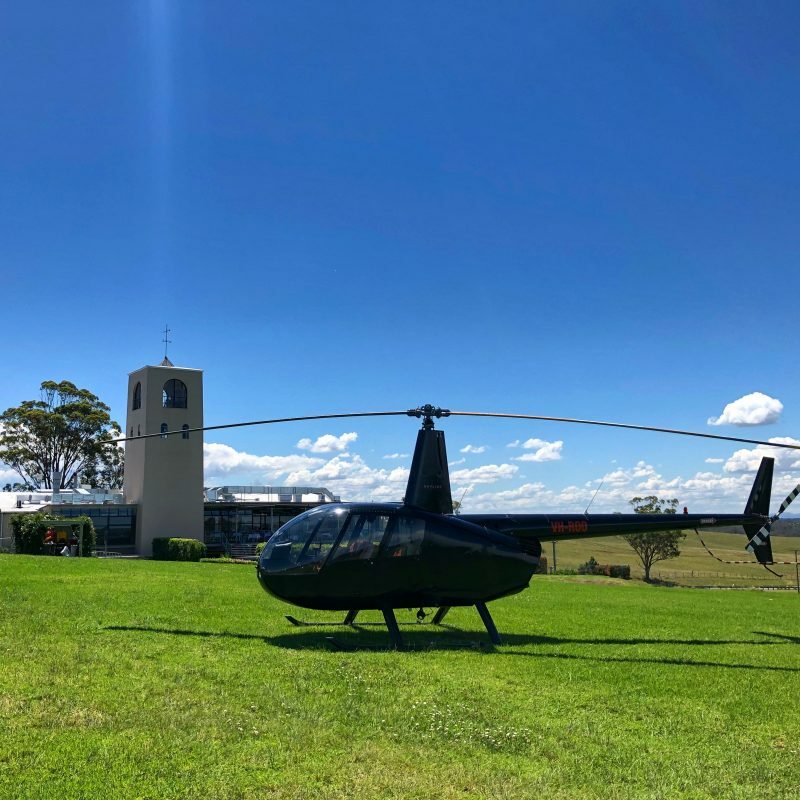 Give the gift of a 20 minute Helicopter Scenic Flight experience over Newcastle or the Central Coast! 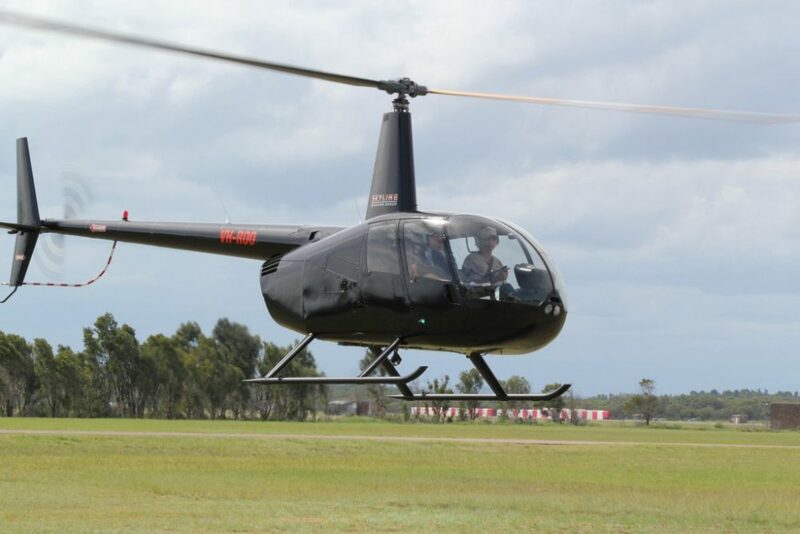 Give the gift of a 30 minute Helicopter Scenic Flight experience over Newcastle or the Central Coast!